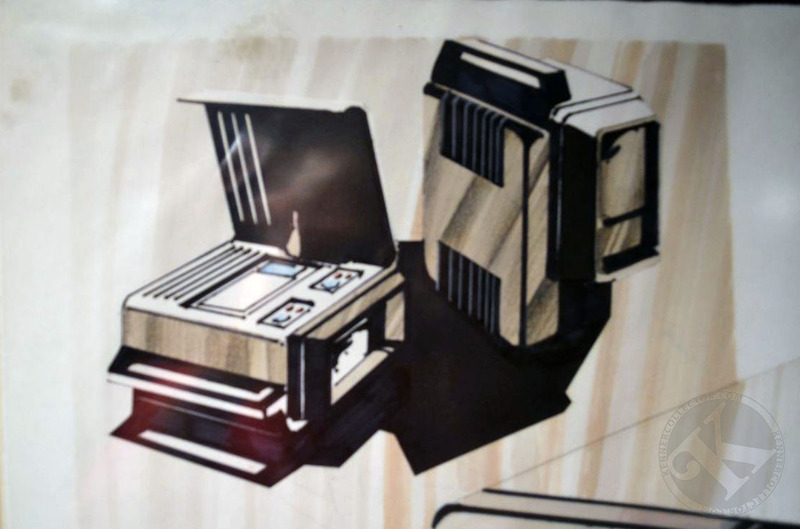 Mosty I am talking old toys, mostly Kenner stuff but I came across concept art that many believe was a 1981 plan for Kenner to release a home system. I have been digging around with no lucky in any good information, just concept art dated 1981. I cant even tell 100% the name on the art. I am looking for anyone help, anyone with info or maybe contacts I can try. I have even talked to a former VP at Kenner and others but all was hired after 1981. I did a video on all the info I have... but love to find out more. Copied & pasted, in case Imgur goes away someday. Maybe something to compete with 2-xl? I could be completely wrong, but it wouldn't surprise me at all if the concept art were actually for some kind of toy video camera system or projector rather than a video game system. 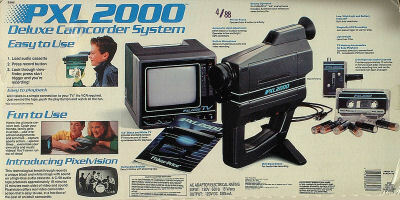 Home video was all the rage at that time and there were several cheap concepts floated. 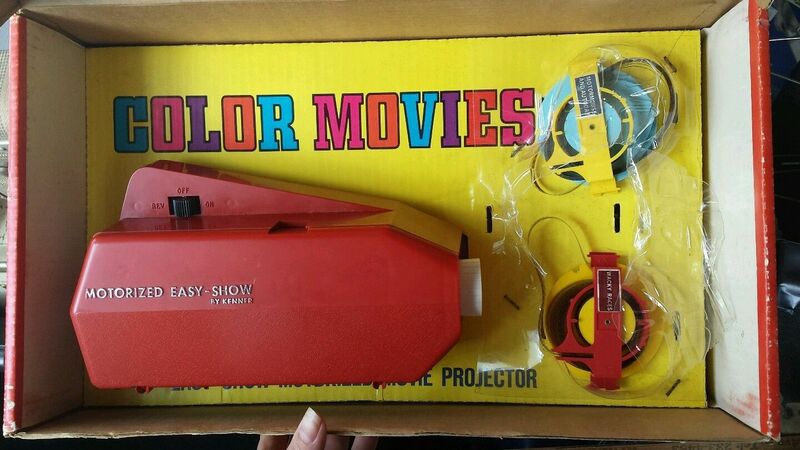 Kenner had a line of several "Give-a-Show" and "Easy Show" projector toys. The concept looks more in line with that. If there were any kind of game element to it, it was still probably related to their simple projection stuff. Edited by JBerel, Wed Mar 27, 2019 6:55 AM. Kind of reminds me of the Fisher Price Movie Viewer theater. 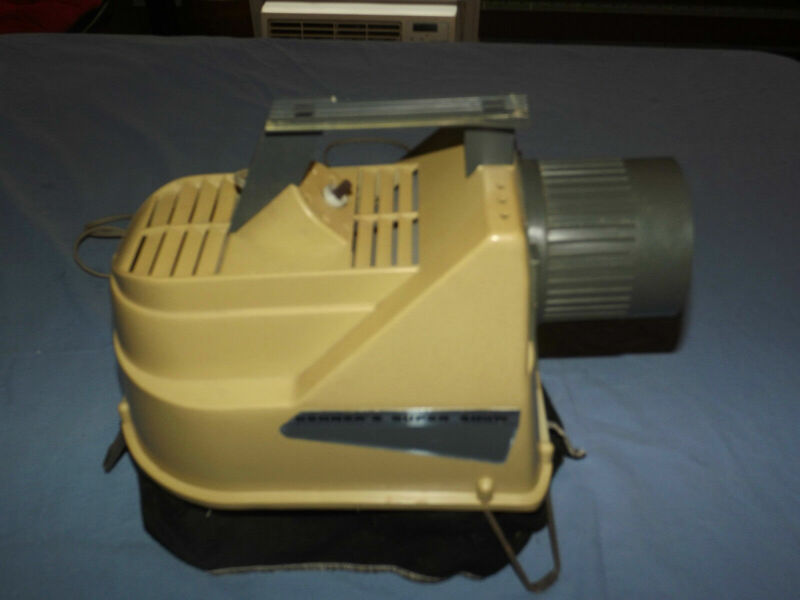 I know Kenner had a similar hand held movie viewer, no clue how you would incorporate that into a game though unless they expanded on it and were going for a trivia type game like the 2-XL Talking Trivia Robot. Isn't 1981 the year the courts decided third parties could develop games for consoles? Perhaps Kenner thought there wouldn't be a way to make a profit if anyone could make a game for it. Previously unreleased ColecoVision vapoware game coming soon!